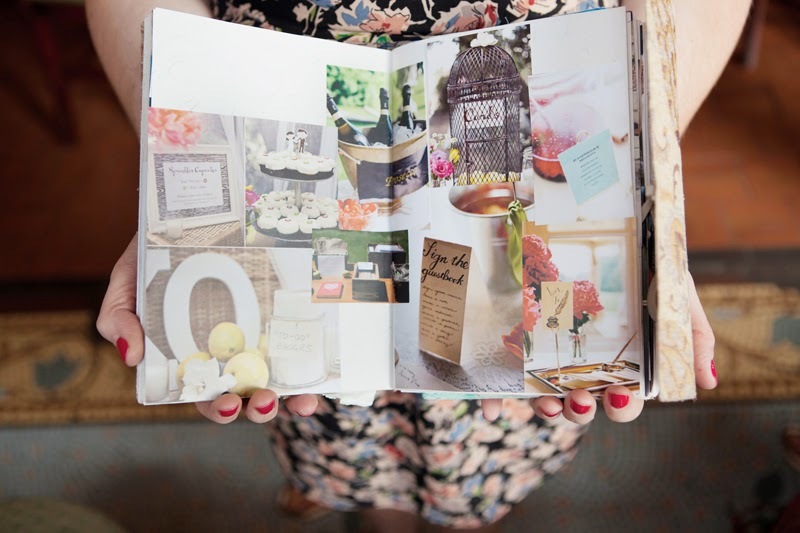 Raspberry Toast: Scrapbooks: an absolute essential! Since I can remember, I've used pin boards, scrapbooks and mood boards to create new ideas, collect precious memories or just to save the things I love. I adore looking back through them for inspiration, or to relive memories and let stories come back to life. With Raspberry Toast I wanted to create a scrapbook to inspire you ... whether it be for your wedding, a 'do' or just to allow your mind to wonder. Of course, this scrapbook will come alive with your comments and stories, so feel free to comment on these posts.